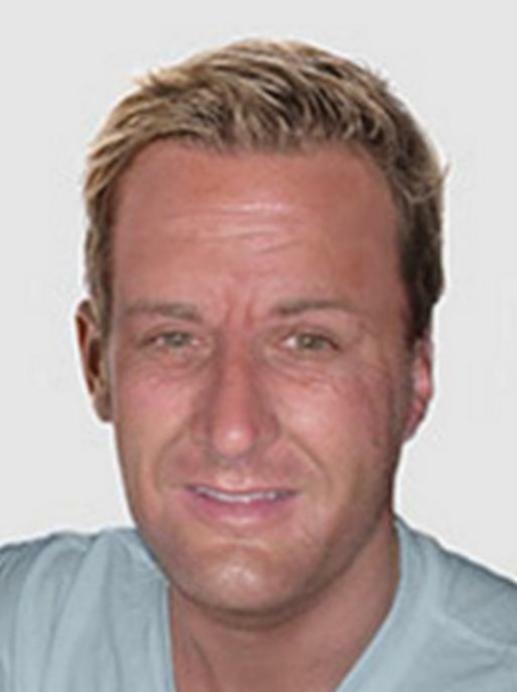 The FBI is offering a reward of up to $200,000 for information leading directly to the arrest of Jason Derek Brown. Brown speaks fluent French and has a master's degree in International Business. He is an avid golfer, snowboarder, skier, and dirt biker. 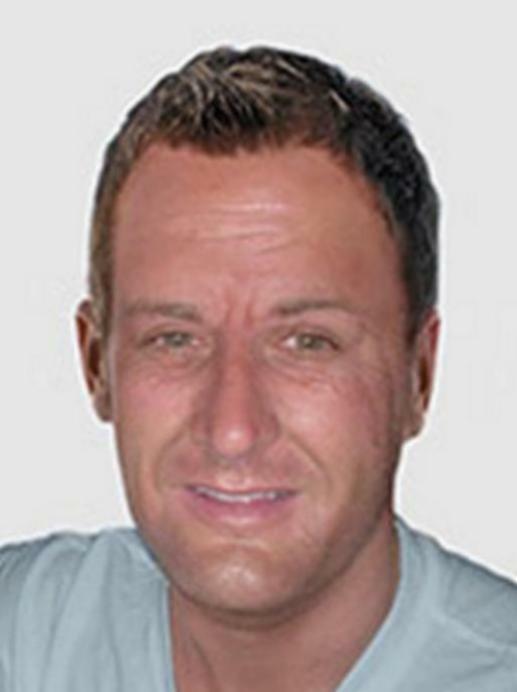 Brown enjoys being the center of attention and has been known to frequent nightclubs where he enjoys showing off his high-priced vehicles, boats, and other toys. Brown was a member of The Church of Jesus Christ of Latter-Day Saints, and completed his Mormon mission near Paris, France. 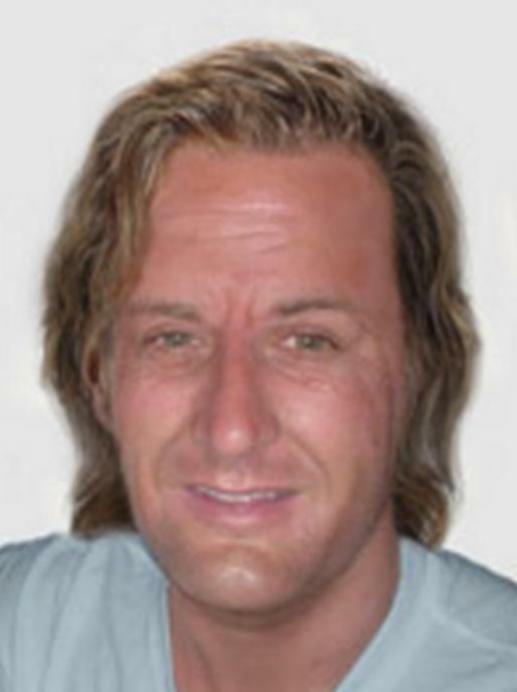 If you have any information concerning this person, please contact the FBI's Toll-Free Tipline at 1-800-CALL-FBI, your local FBI office, or the nearest American Embassy or Consulate.